Historians have always been fascinated by the Greek history and why not, it is one of the oldest known civilizations. 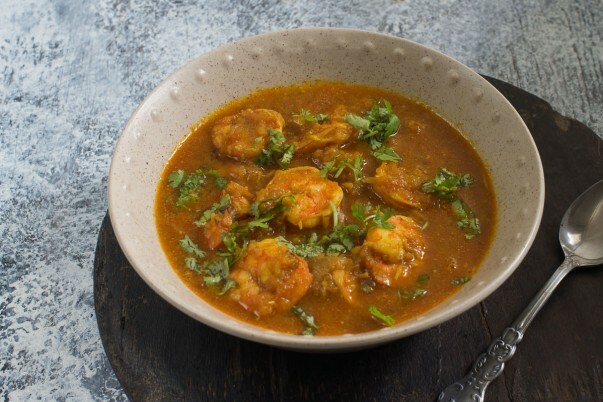 The Greek cuisine itself dates back 4000 years when Archestratos wrote the first known cookery book. The cuisine is known for its use of olive oil in many dishes made with vegetables and meats. Some of the common vegetables used in Greek cuisine are eggplant or aubergine, okra, tomatoes, zucchini, potatoes and onions while the usage of lamb, pork and poultry is common in the meat preparations. Some of the common known dishes from this Mediterranean region are Pita bread served with Hummus and other dips, Greek Salad, Gemista, Gyros, Moussaka and Baklava. Usage of wine and beer is also common in Greece while hand made cheese varieties like Feta & Mizithra are well known over the world. 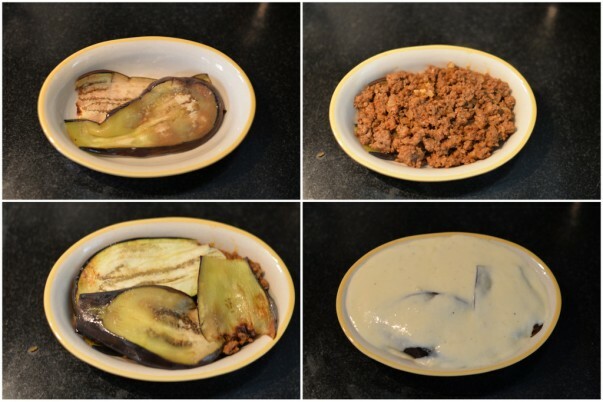 For my preparation today I picked another of the famous recipes from the Mediterranean region, Moussaka. This dish is prepared in Greece, Turkey and some of the Arabic countries with slight variation. 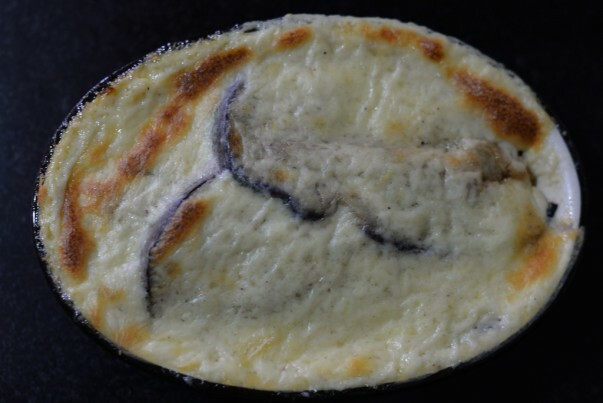 The Greek's prepare this mostly as a baked layered dish of eggplant with minced meat and bechamel sauce. 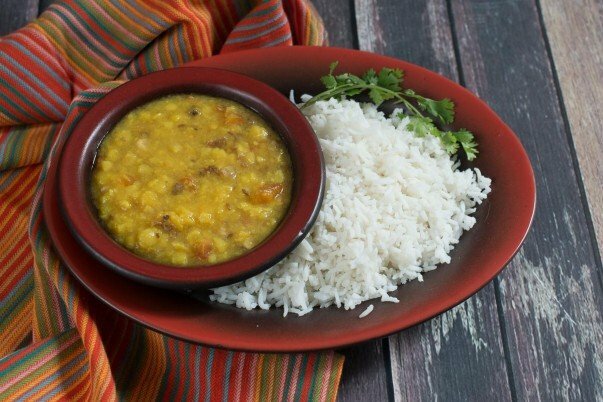 The dish is generally served hot while in other countries is may be served warm or even cold. 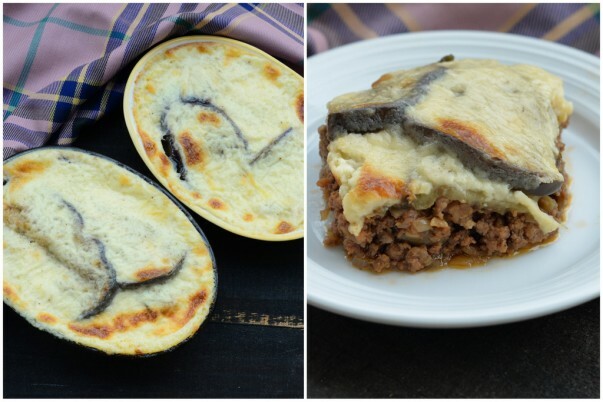 I loved the authentic Greek variety, as I layered the minced meat between the eggplant slices and finally topped it with the white bechamel sauce before baking it. The juices from the meat mixed well with the sauce and gave a very nice texture to the dish. I baked the dish in individual serving sizes, however you may also bake it in a large dish and serve cut out portions. 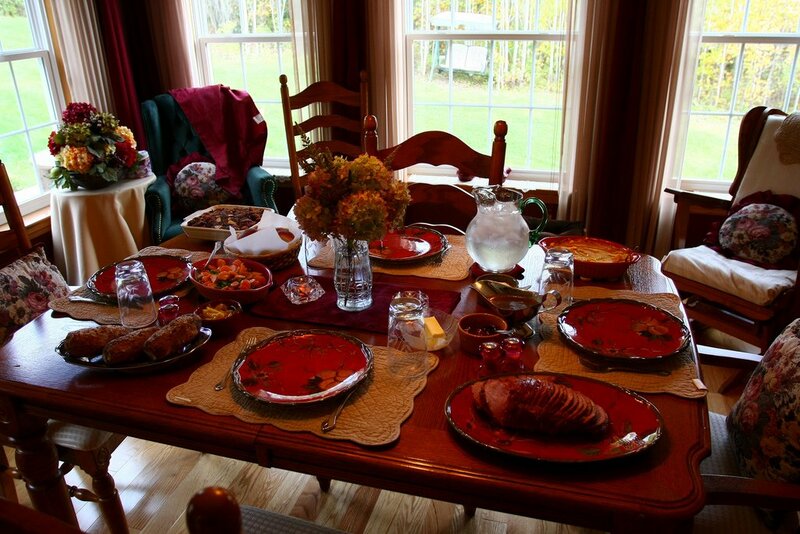 Its best served hot from the oven so prepare it close to the meal time. 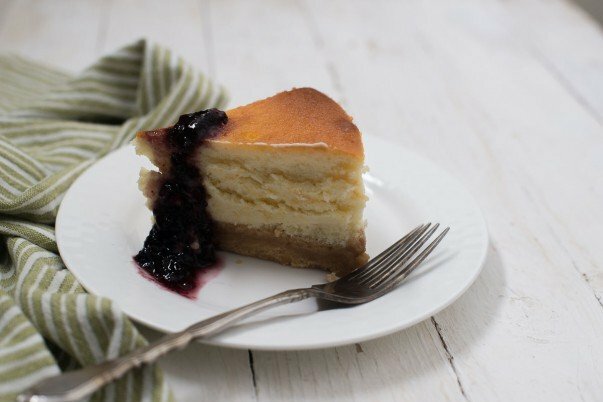 Though it may seem like a large recipe, it is pretty straight forward and you would love the way it is prepared. 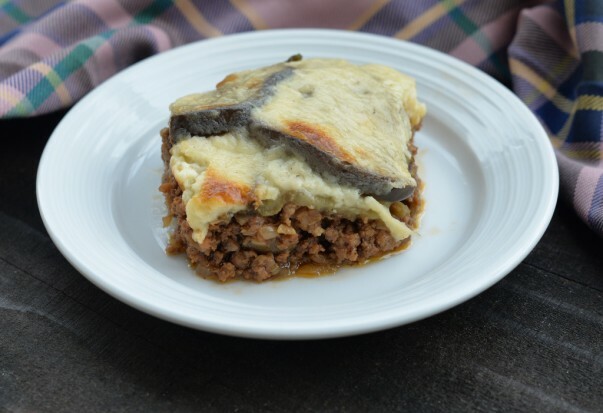 Here is Greek Moussaka Recipe for you. 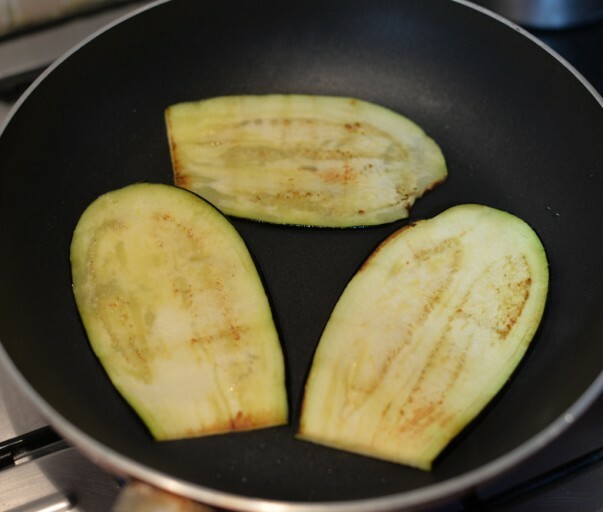 Cut the eggplant in long thin slices. Add onion and garlic and fry till translucent. 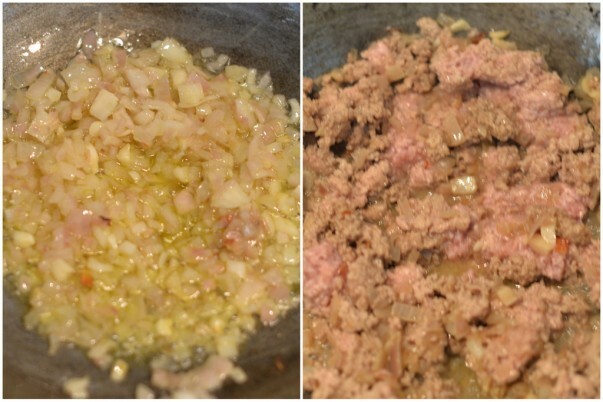 Add minced lamb and fry on high heat for 3-4 minutes. Add tomato paste, salt, black pepper powder, cinnamon powder and nutmeg powder and cook for 3-4 minutes. 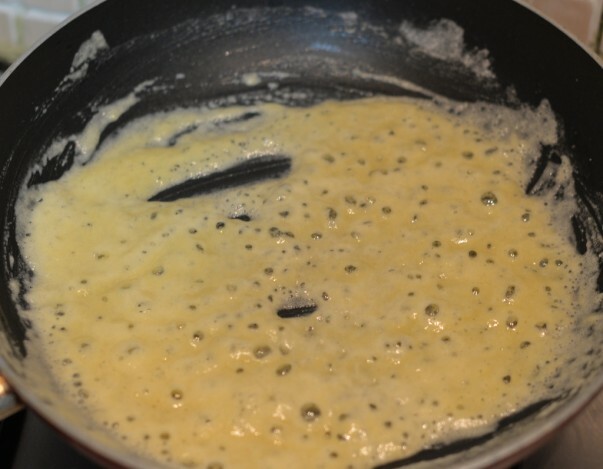 Add all purpose flour and fry till slightly brown. 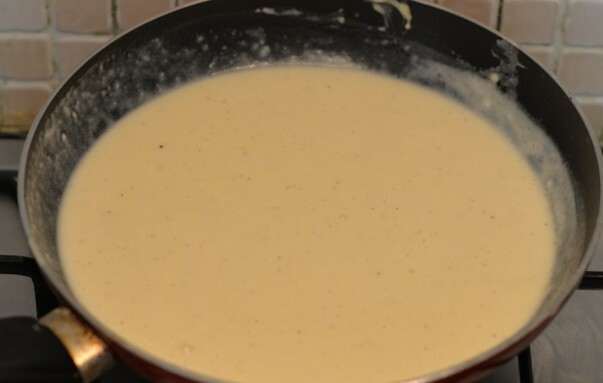 Add milk and mix well to avoid forming any lumps and cook till sauce thickens. Add grated cheese, salt and pepper and keep aside. 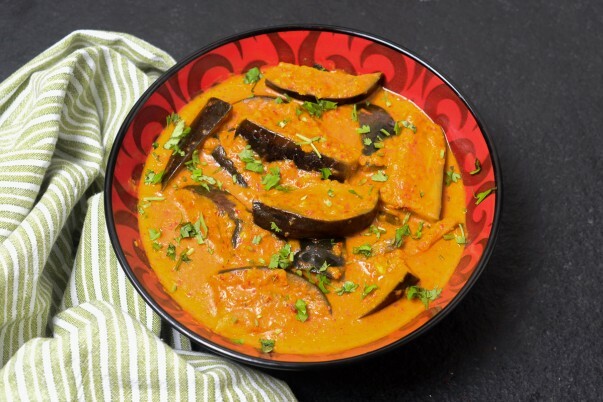 Take individual serving oven proof dishes, line it with fried eggplant slices. Top it with meat filling. Top it again with some fried eggplant slices. Pour the white sauce to cover the dish.